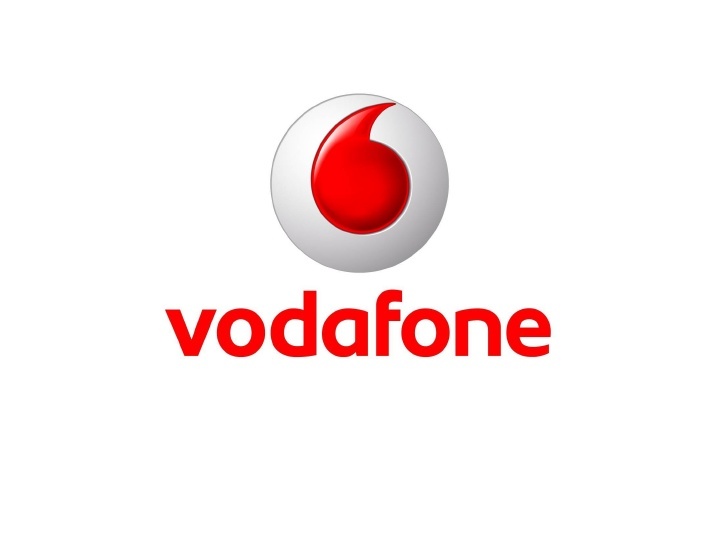 Vodafone new Rs 569 plan provides 3GB of 4G/3G data per day, unlimited voice calls with daily, weekly FUP limit and 100 SMS per day. The Rs 511 plan gives 2GB of 4G/3G data per day, unlimited voice calls and 100 SMS per day. Both the plans are valid for 84 days from the date of recharge. The voice calls are limited to 250 minutes per day and 1000 minutes per week. Jio has a Rs 448 prepaid plan that offers 2GB of 4G data per day benefit for 84 days, while the Rs 498 plan gives 2GB data per day benefit for 91 days. 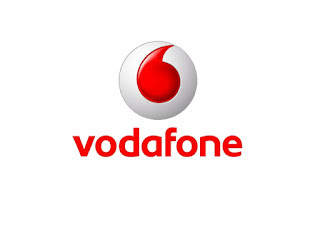 Vodafone is still offering the Rs 549 and Rs 509 prepaid plans. The Rs 549 prepaid plan is currently offering 3.5GB data per day benefit while the Rs 509 plan is providing users with 1.4GB data benefit per day. The Rs 549 plan is valid for 28 days whereas the Rs 509 plan is valid for 90 days.